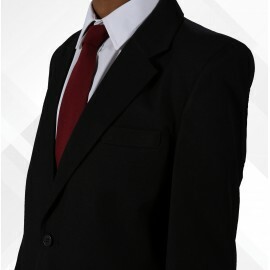 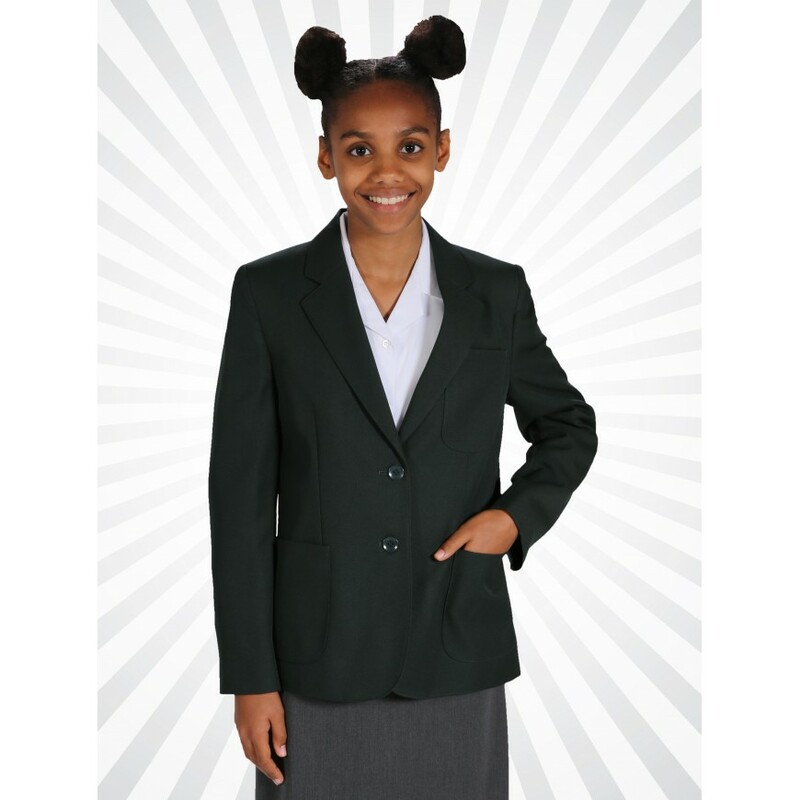 The Innovation girls school blazer, like the boys version, are available in four colours and in chest sizes 26 inch to 48 inch. 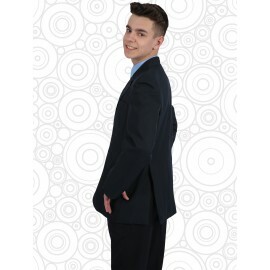 They are easy care 100% polyester and have a zip entry for easy embroidery. 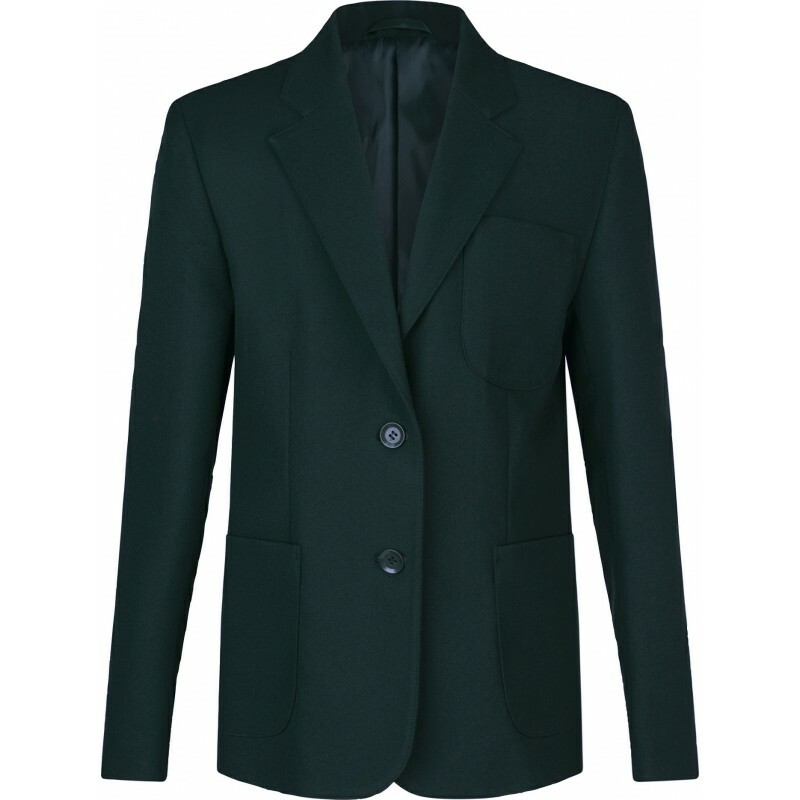 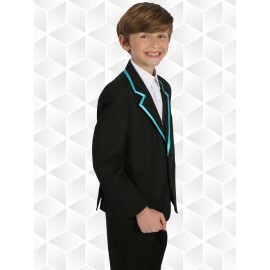 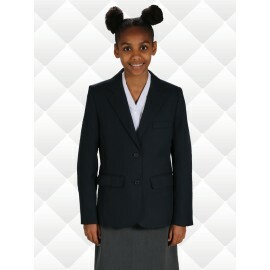 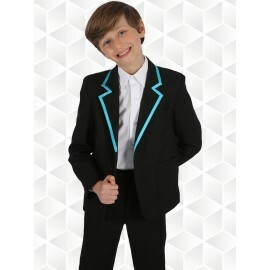 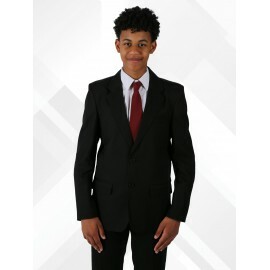 With female styling and fit, they are a great all round school blazer. 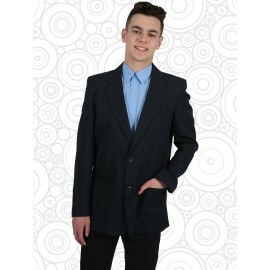 With such a large size range and great prices, everybody is happy.